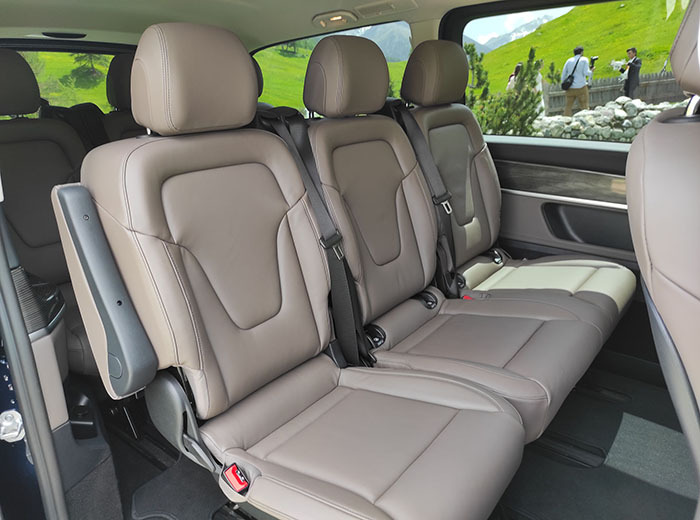 The pleasure to travel in comfort. 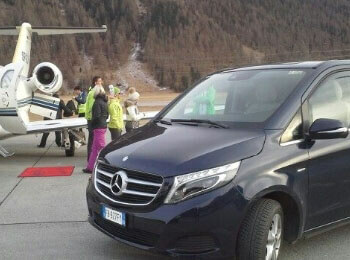 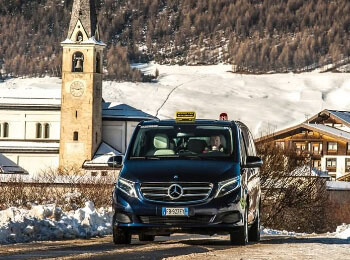 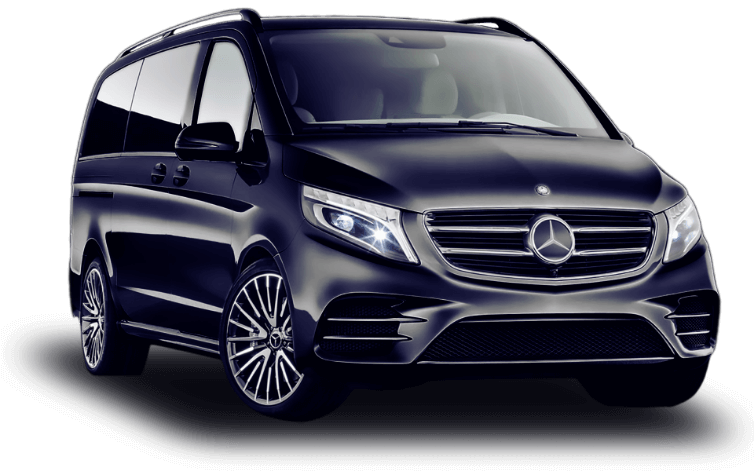 For our services we use a Mercedes class V with automatic transmission and four-wheel drive. 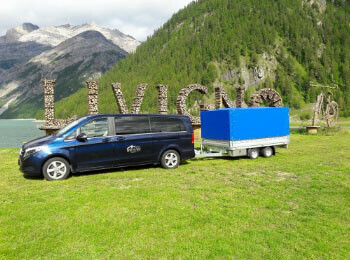 Available apartments in the center of Livigno, 50 meters from the area pedestrian, center and facilities of ski.